"One of the best authors of women’s fiction ” (Library Journal ) transports us back to the Golden Age of Hollywood and the raucous Roaring Twenties, as three friends struggle to earn their places among the stars of the silent screen. City of Flickering Light is a novel perfect for fans of Rules of Civility and La La Land.
" 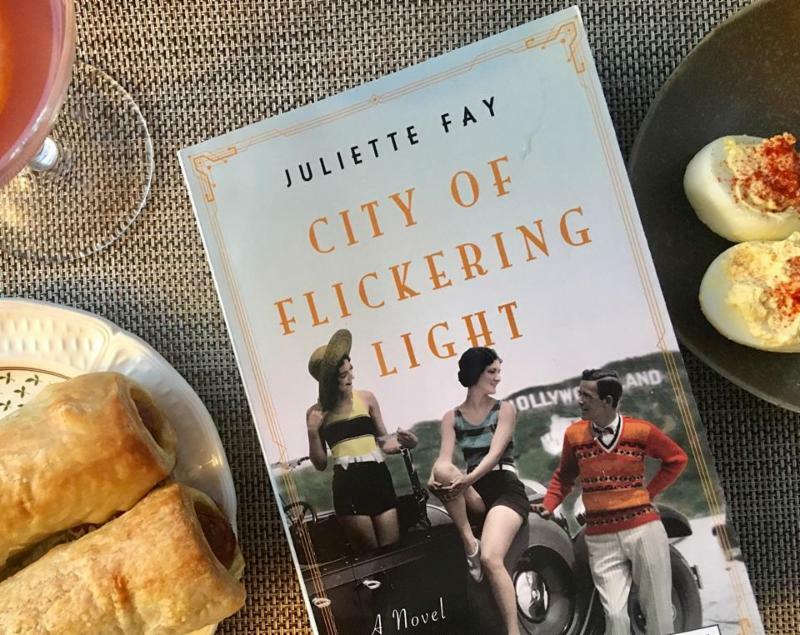 With humor, warmth, and an impeccable eye for historical detail, Juliette Fay has written a page-turning novel that's as radiant as its Hollywood setting. 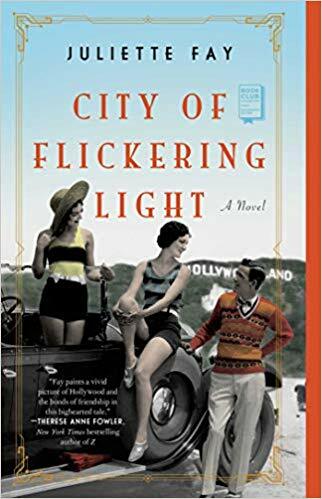 City of Flickering Light brings to life the wicked glamor of 1920s Tinseltown—and its story of friendship, love, and acceptance melts your heart." While researching my previous novel, T he Tumbling Turner Sisters , about a family that performs as a vaudeville act in 1919, I learned vaudeville’s demise was caused in part by the growing success of silent movies. The obvious question was, what could make silent movies—with their melodrama, hammy acting and, you know, silence —more desirable than live performances? I sampled a few on YouTube, and found them to be more complex and well-acted than I’d expected. I was also fascinated by the fact that women and immigrants were a driving force in early filmmaking. Up until about 1925, “flickers” weren’t considered terribly respectable, so if you were shut out of most jobs because of your gender, nationality, or religion, Hollywood beckoned. 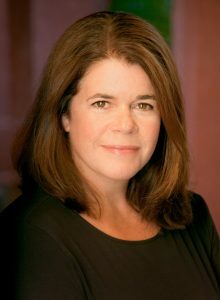 Women worked in virtually every position, from “plasterer molder” (set construction) to producer, and about half of all screenplays were written by women. The heads of most of the major studios were Jewish immigrants. Stars like Rudolf Valentino and Alla Nazimova were adored as exotic foreigners. Early Hollywood was a gritty, glittering mix of “misfits.” This story is about three such misfits, their friendship, and their desperate bid to achieve their dreams.
" City of Flickering Ligh t takes place in 1920s Hollywood, and one of the first things the main characters do when they arrive is help cater a lavish party. Party foods from that era include: Drinks made with bathtub gin—homemade alcohol, illicitly produced during Prohibition, such as a Gin Fizz or Gin Rickey—mint julep, Planter’s Punch, deviled eggs, Oysters Rockefeller , pastry pigs (pigs in a blanket, mentioned in The G reat Gatsby) , and pineapple upside down cake."